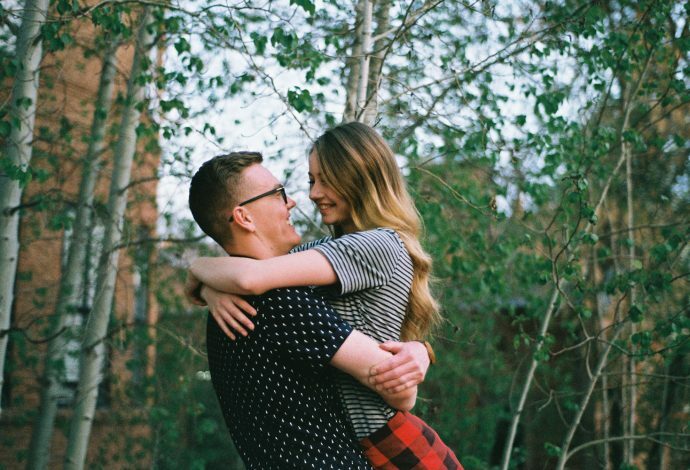 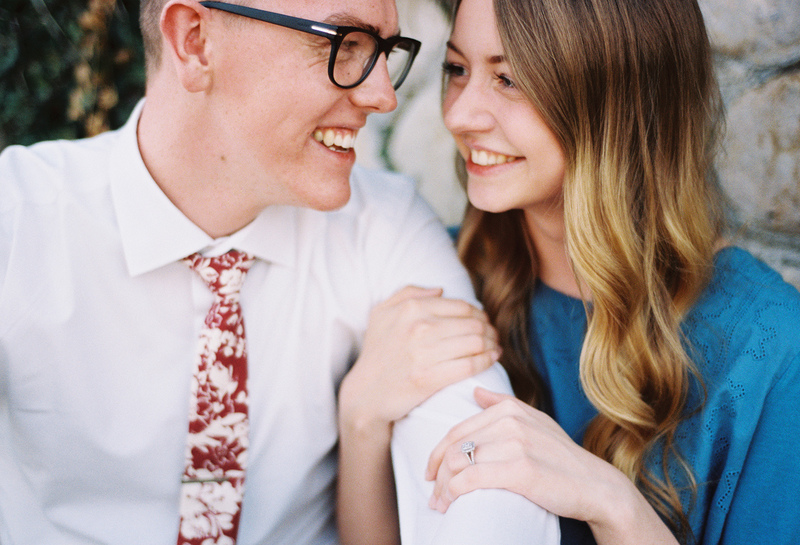 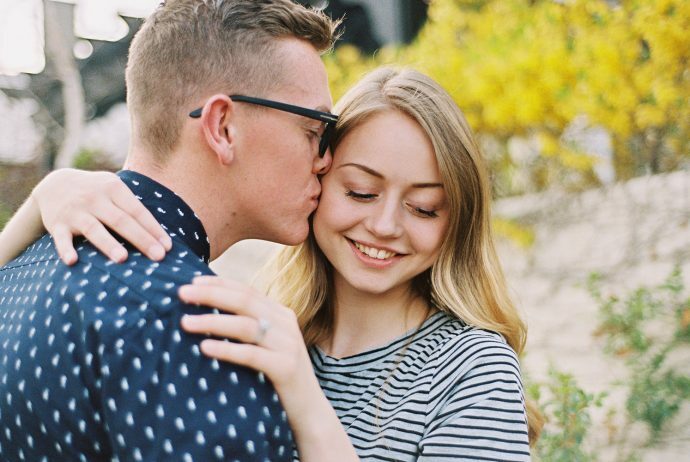 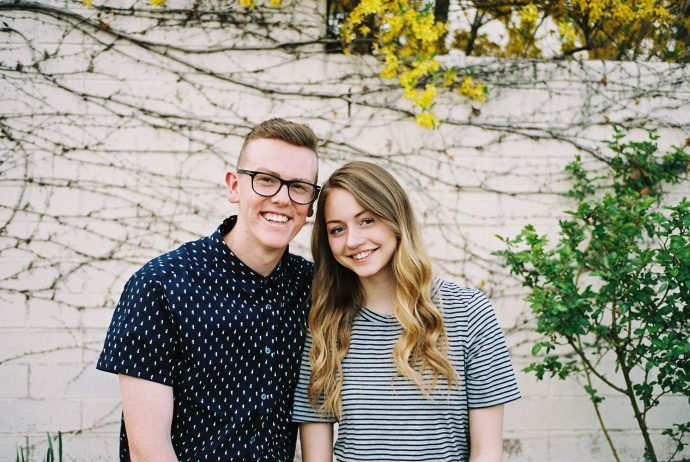 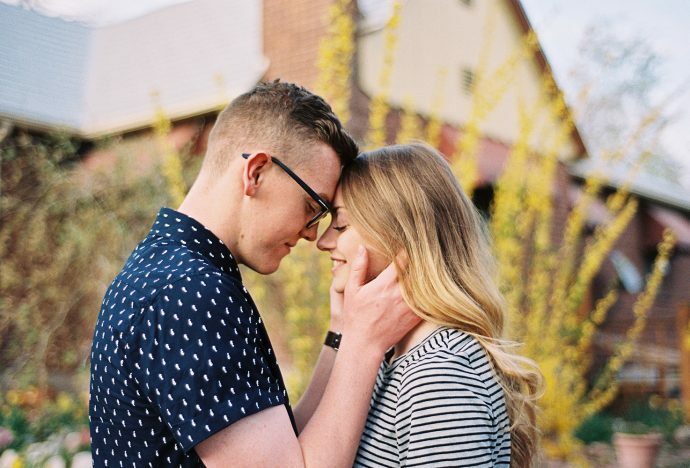 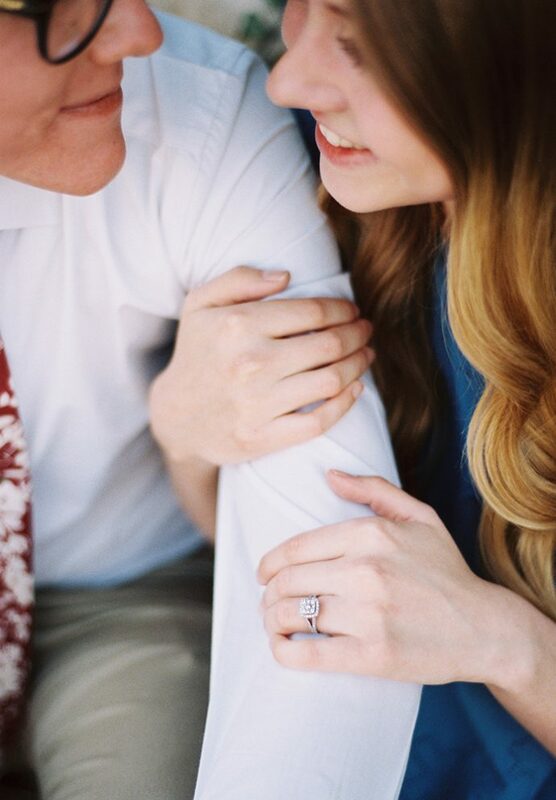 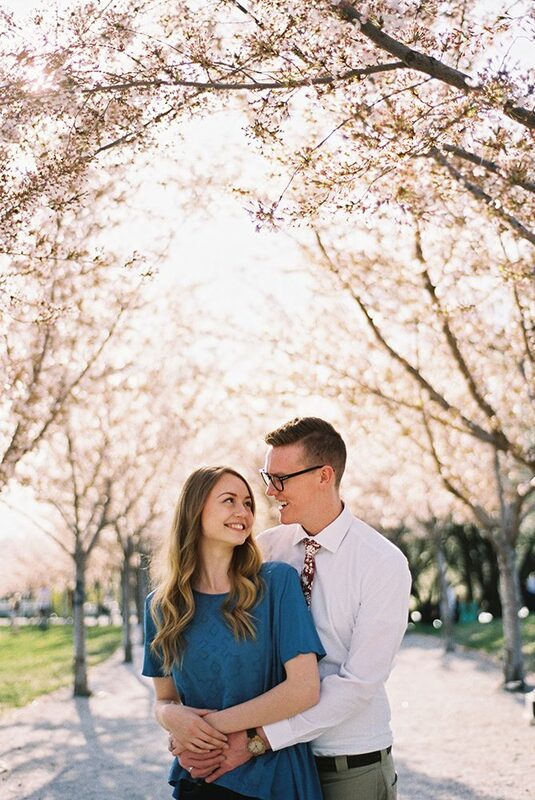 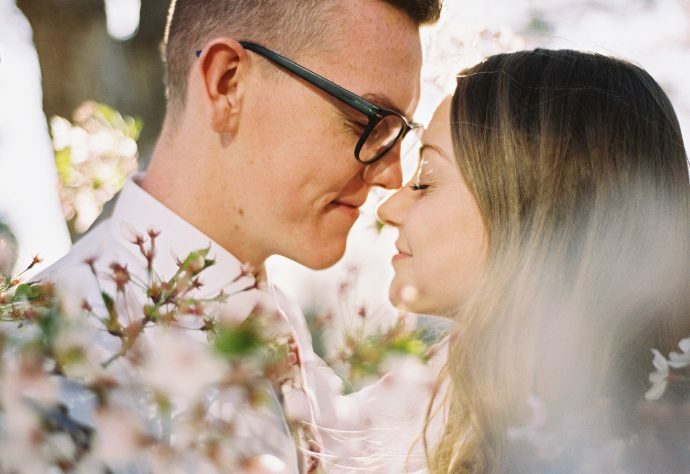 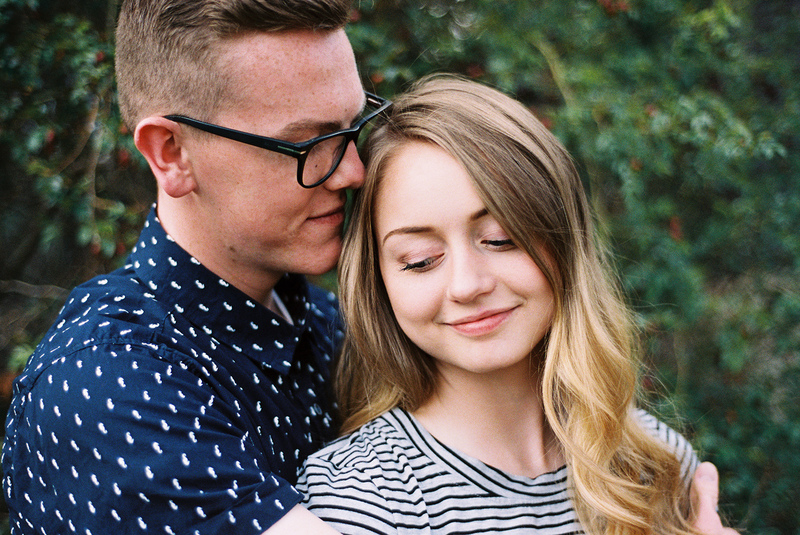 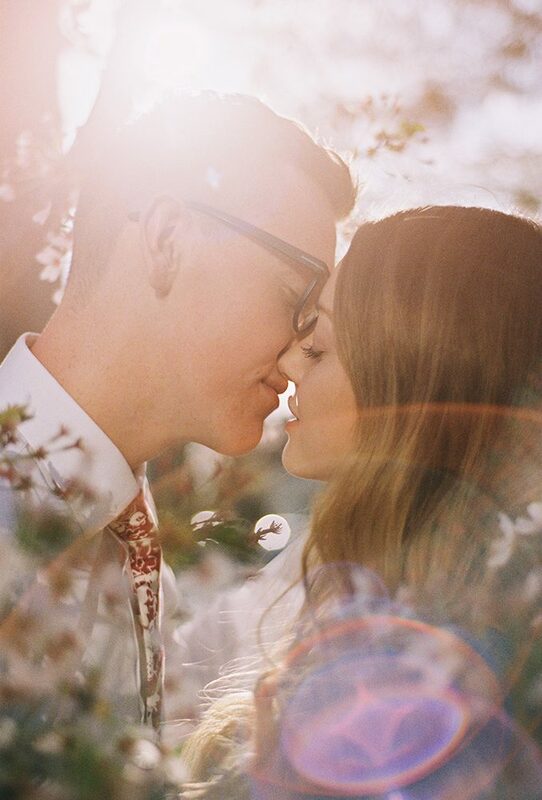 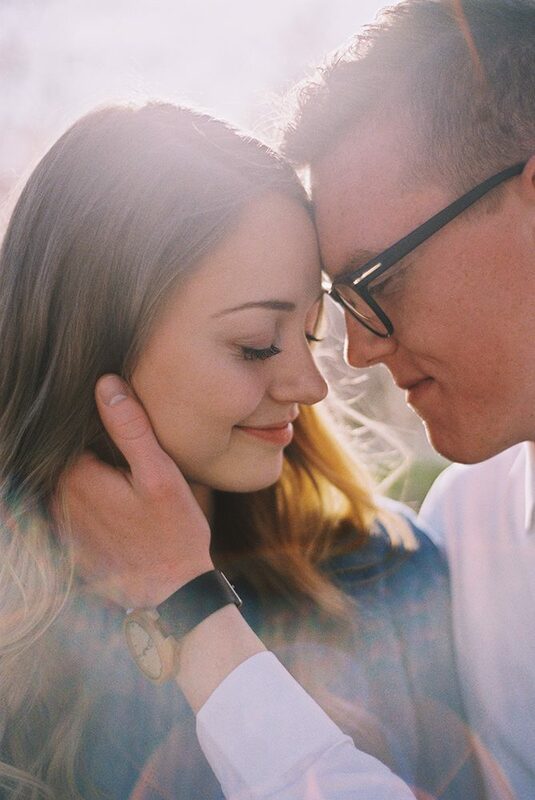 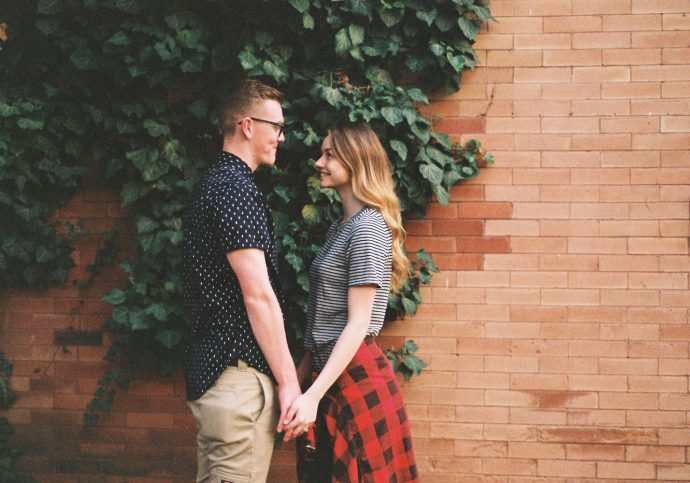 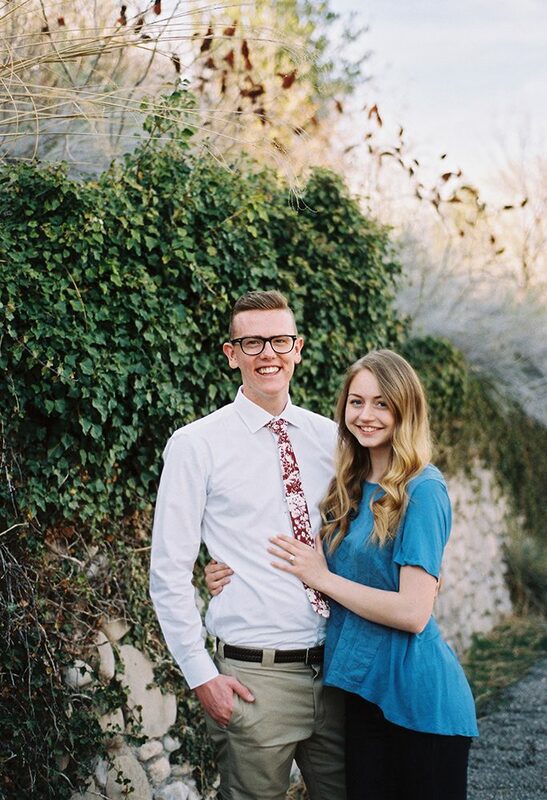 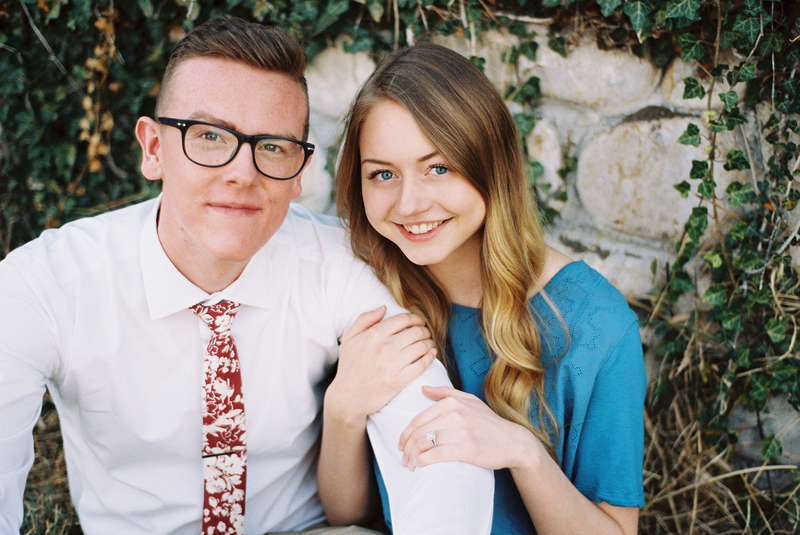 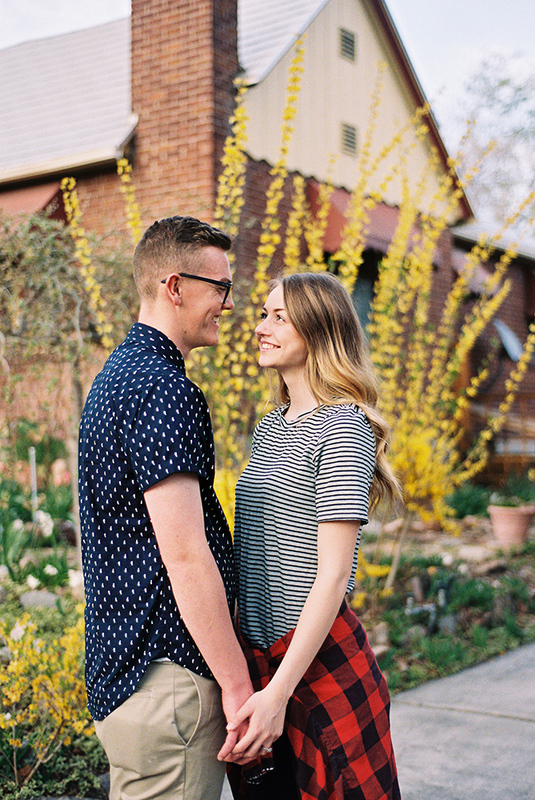 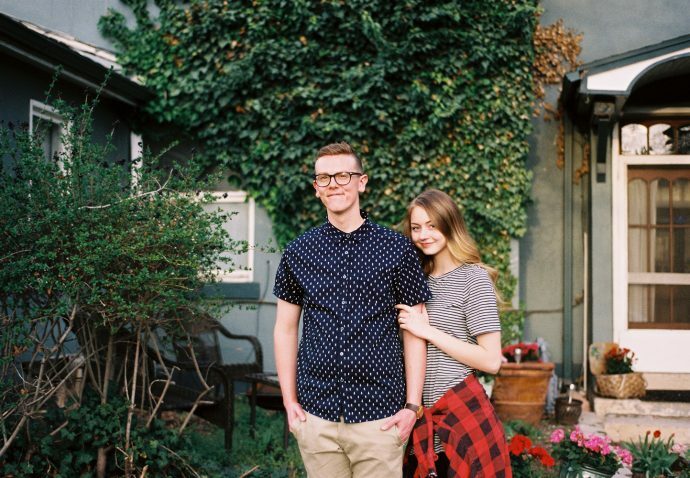 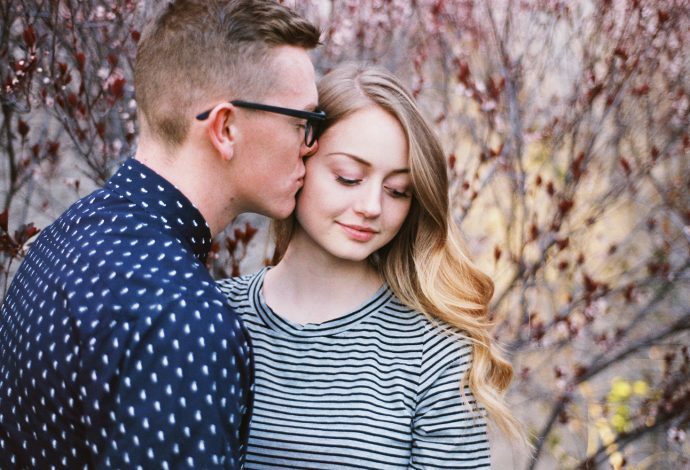 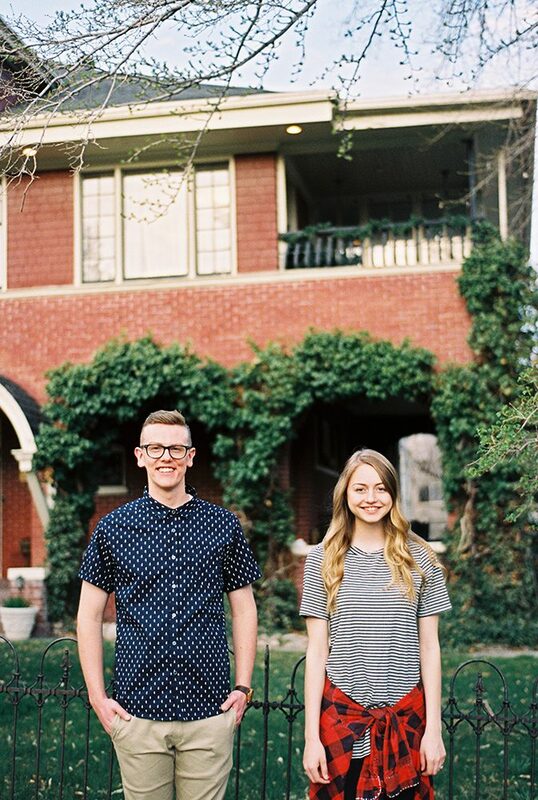 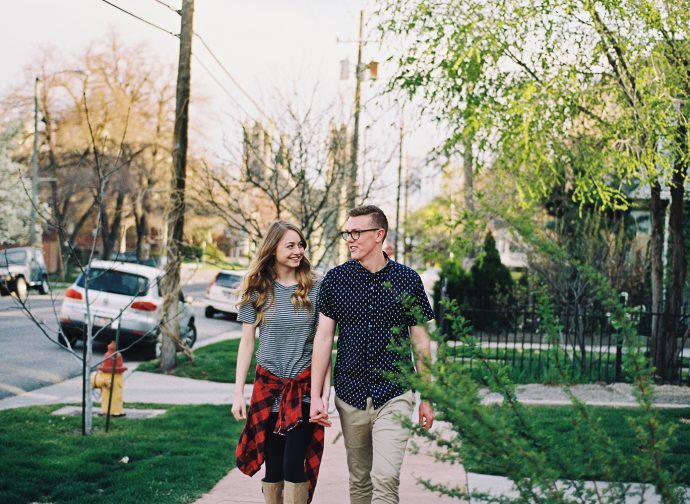 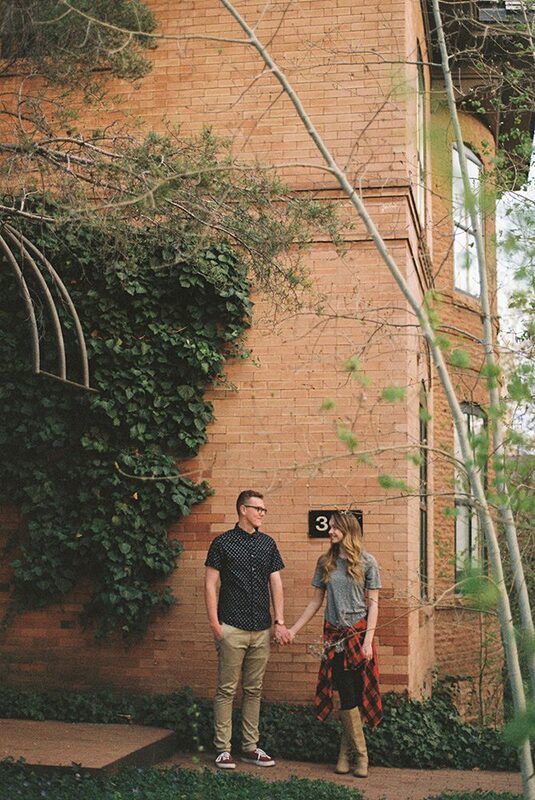 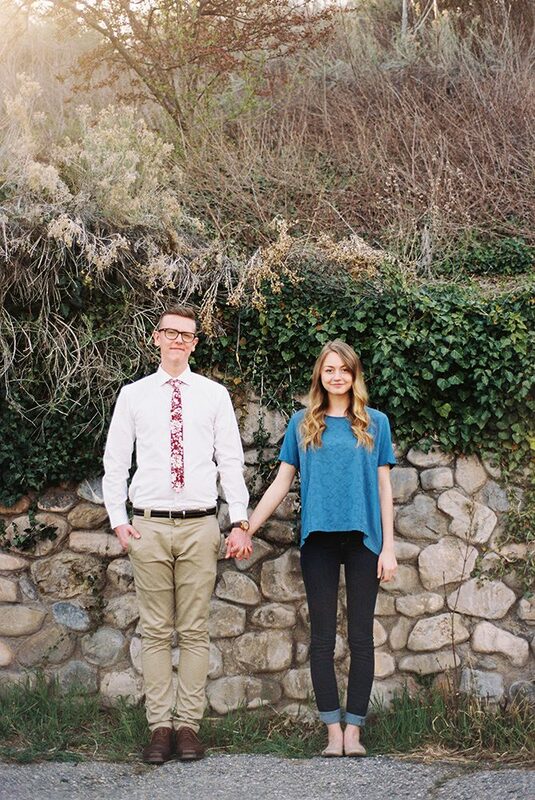 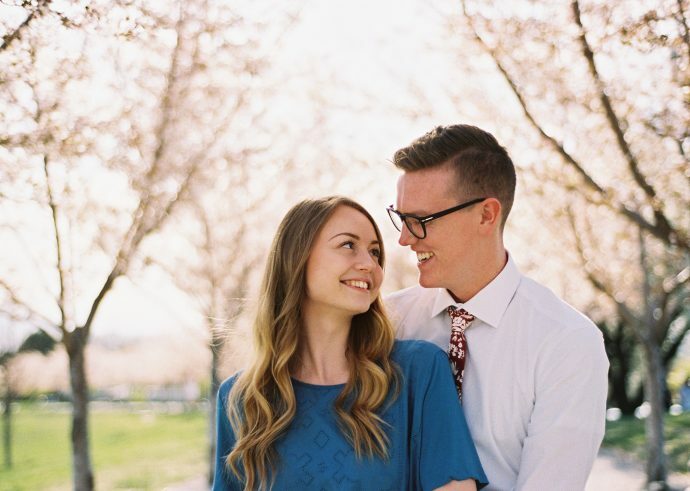 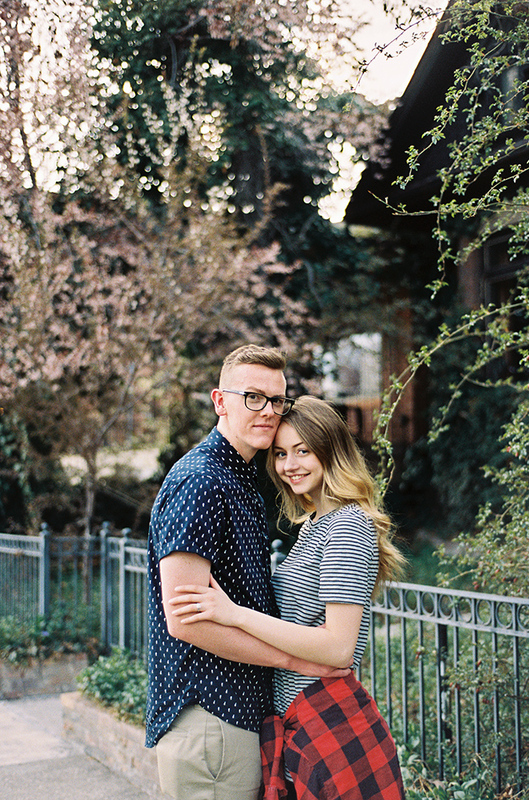 Regan and Collin took a little trip to Salt Lake for their engagement session! 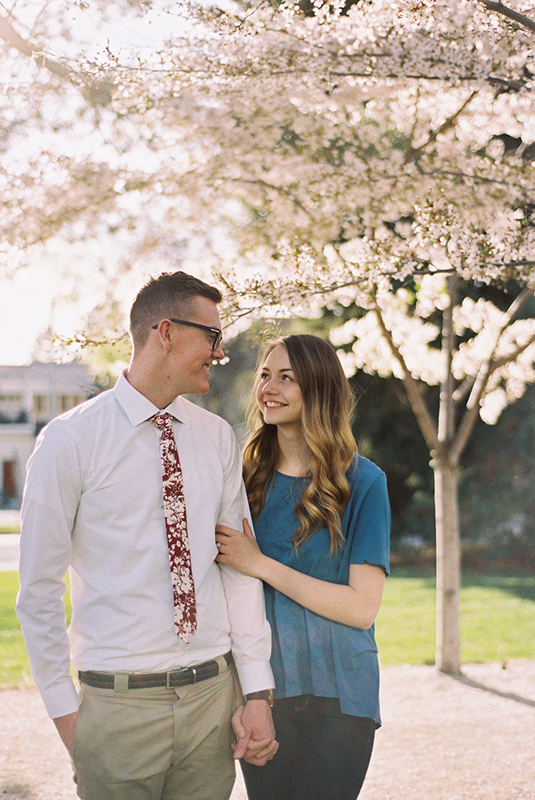 We shot around memory grove and the capitol while all the pretty blossoms were out. 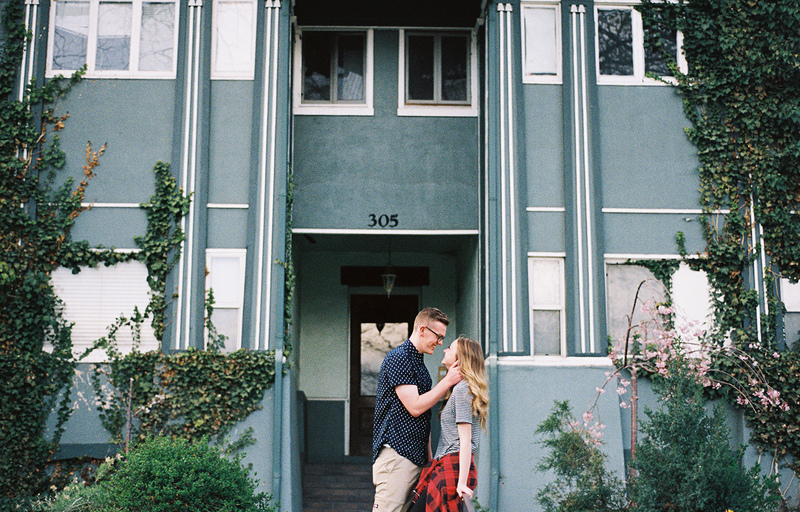 We also wandered around the Avenues and found a bunch of pretty colors and textures on all of the cute houses/buildings up there. 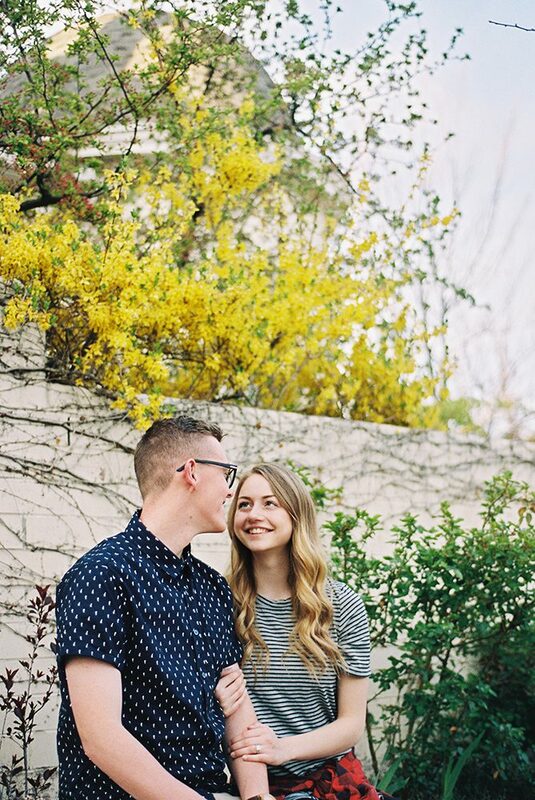 These two were so cute and easy going! 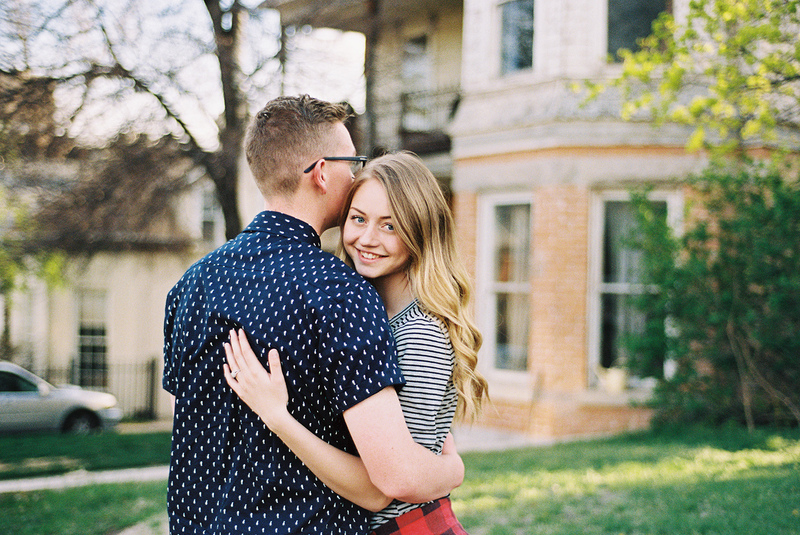 This shoot was one of my first client shoots shot completely on film and it was so fun! 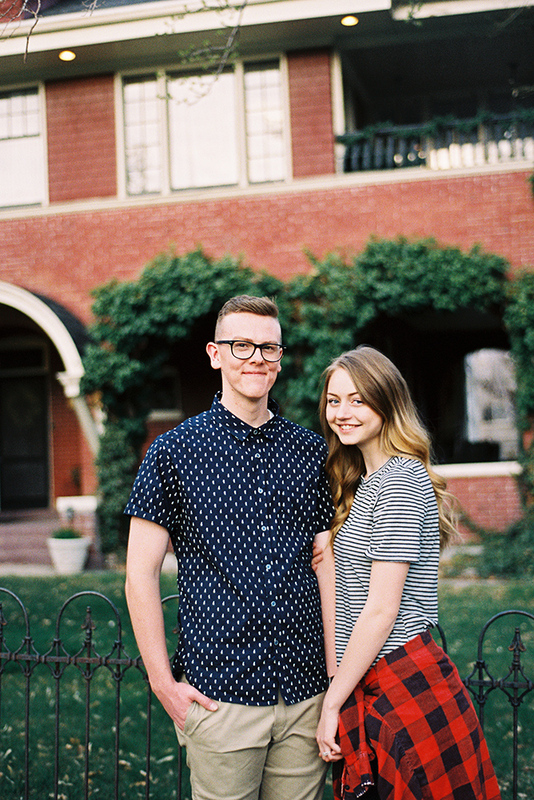 I shot with mostly Portra 400 and a little bit of Fuji 200 towards the end. I’m so thankful these two trusted me and let me experiment with an all film shoot. I hope to do more of these in the future!